Take a friend or loved one for a spa day at a high-end Marriott hotel. Take it as easy as you like in the spa tub, or choose to work up a sweat in the gym - or maybe a mixture of both! 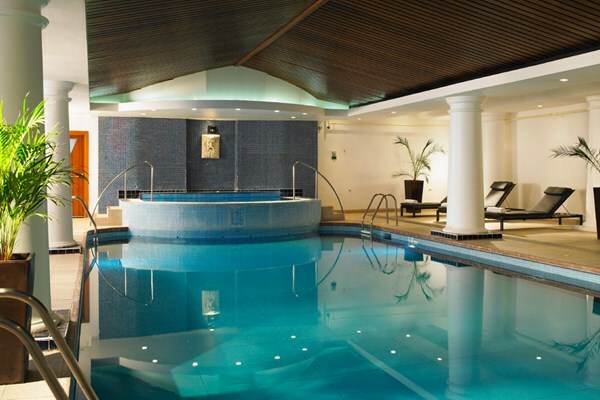 It’s up to you, with full access to the superb spa and gym facilities for both of you to enjoy all day. In addition to this, one of you will receive an indulgent 25-minute treatment of your choice, to relax and revive you. With Marriott Hotels the length and breadth of the country, there is bound to be a location that is convenient for you. There’s even an exclusive 15% discount on any spa and beauty products you purchase on the day, so you can continue your pampering experience way after you return home. You’ll even have an opportunity to join the Leisure Club with no joining fee to pay, so you can return to enjoy the state of the art gym, pool, steam room, spa tub and sauna time and time again. Disclosure: Giftful will receive a small commission from any sale.